Finding the right fit with a franchise is important to your prospects for success. Download this template for a list of questions you should ask a potential franchisor before entering into any kind of agreement. Ask the representative what makes this business more attractive to you, as an owner, and more attractive to a customer. How is your system better than competitors? How does your business match up? Ask the representative to describe in broad terms how the system works, how long they have been at it, and what improvements they have made recently. Ask them to describe the system. 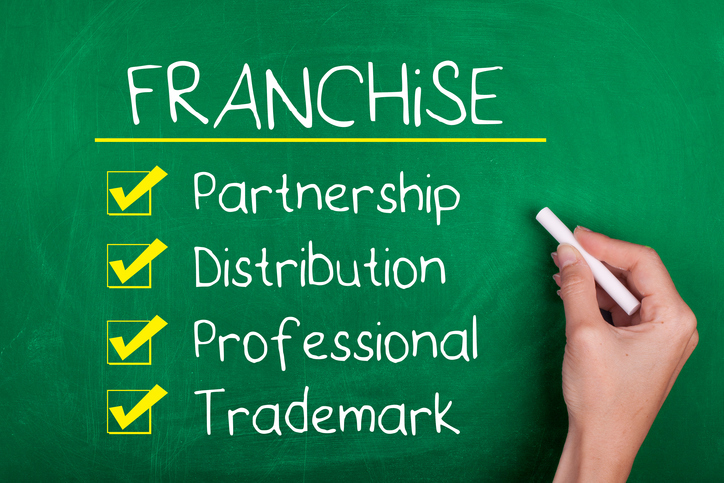 How long have you been franchising? How many franchise units are currently operating? How many units have closed in each of the last three years? Why? Ask the representative to describe the support: Initial and on-going training, 1-800 help lines, field support, annual meetings, local meetings, purchasing, marketing, promotion, etc. What is the initial training like? How long is it? What support is available after the business is open? Ask the representative to comment on both of these areas. The Franchisor’s comments will help you to understand the FDD when you have the document. In layman’s language, describe the financial strength of the franchise. About how much revenue comes from initial franchise fees? Tell the Franchisor that you will be asking franchisees about this, but you would like to hear feedback, and also what you might expect to hear from the franchisees. Of course, what you want is a system where the two interests are locked together. How will the franchisees describe their relationship with the franchisor? Is it supportive? Is it combative? Have there been any lawsuits or arbitration? Download the full The Road Map to Success booklet to help you find your ideal franchise. FranNet assists individuals with the entire franchise process – from franchising an existing business to purchasing or selling a franchise. FranNet is committed to providing continuous marketing, business and operational support so that they may be looked upon as the most knowledgeable, professional and successful franchise consultants in the industry.